We don’t have any current courses at Treacle Gallery but we will soon so keep checking back! Located in the village of Shere within the Surrey Hills near Guildford in Surrey. The Treacle Gallery is located in the village of Shere halfway between the towns of Dorking and Guildford in Surrey. Shere is a parish and picturesque village nestled within the beautiful Surrey Hills. Quintessentially English with properties dating from the 15th Century clustered around the delightful Tillingbourne chalk stream. Shere has many amenities, activities and attractions including a popular church and village school, two pubs, tea rooms, restaurant and a grocers, florist (fleurie), art gallery and a variety of other specialist shops. 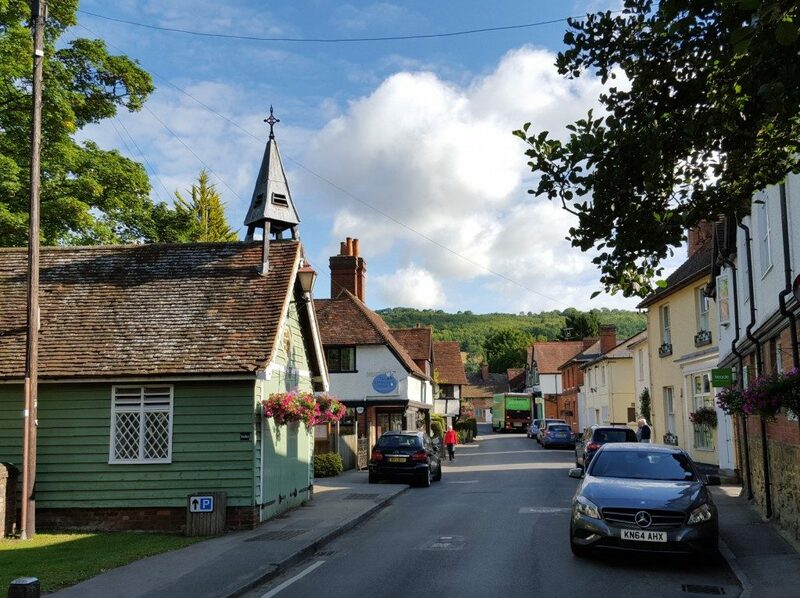 Popular with tourists and visitors from other villages and towns near by, Shere has been used as a film location for films such as Bridget Jones & The Holiday.